30th Anniversary ‹ CHEP Good Food Inc. In 2019, CHEP Good Food Inc. turns 30! To celebrate, we’re sharing 30 photos, 30 stories, and 30 recipes from the past and present to highlight 30 years of amazing people who care about food. For more information, contact the Executive Director. Run for many years by Harold Funk and his family, the Seed Exchange Table is a fixture at Seedy Saturday. 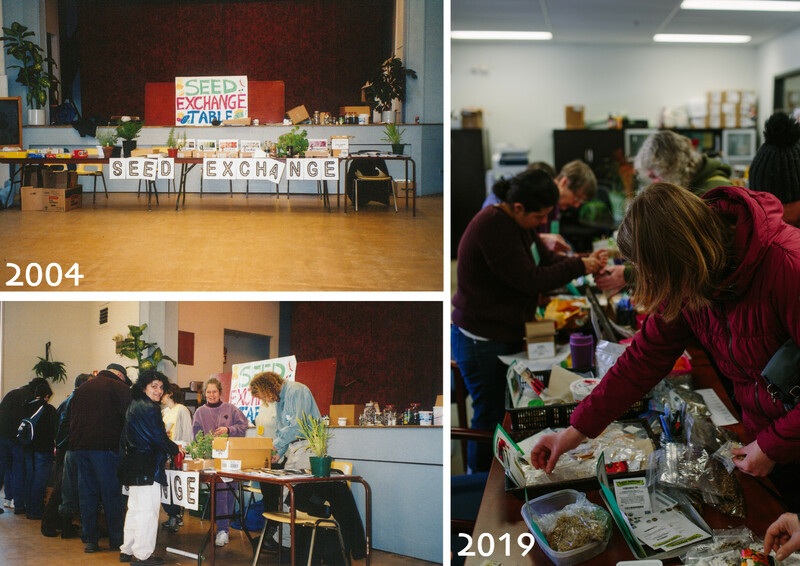 Today, the Harold Funk Memorial Seed Exchange Table continues the tradition of sharing and swapping seeds from all over to share with gardeners old and new.